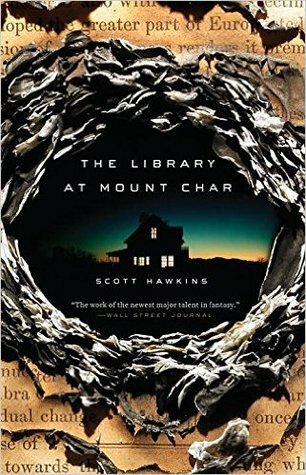 You have to read The Library at Mount Char! 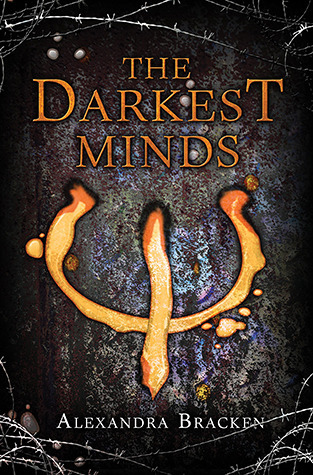 It’s really dark and really weird – definitley a unique reading experience. Definitely read Unspoken! The Lynburn Legacy is one of my favorite series. Great banter and characters. Awesome, Stephanie. After reading a few pretty heavy stories in a row, I’m looking forward to Unspoken’s clever banter. How big of a presence is the “sleepy English town?” I’m kind of looking forward to that setting too. I would say the town plays a pretty major part in the books. I really hope that you enjoy it !! My vote also would be the magical library.